Take and go packets timed and portioned for you. How easy is that? You take a brief Hippa Compliant Assessment on my IDLife site at amm.idlife.com. 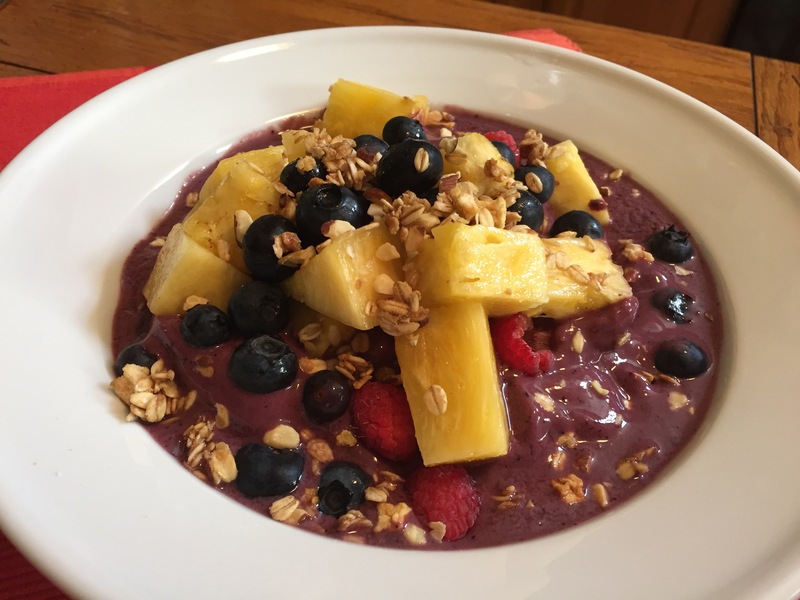 This ensures that the supplements are tailored to your medical conditions, medications, health risks, gender, eating style, even where you live. Your supplements are for you and you alone. Chronobiology means that the supplements are scientifically timed to maximize the absorption. Based on research from thousands of journals, IDLife times your supplements for you so you get the most out of them. 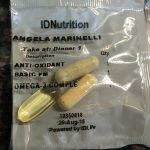 IDLife also knows supplements to take with other supplements and medications, and perhaps more importantly, what supplements NOT to take with other supplements and medications. IDLife packs them up for you. Just take your pills back with plenty of water and you’re done. 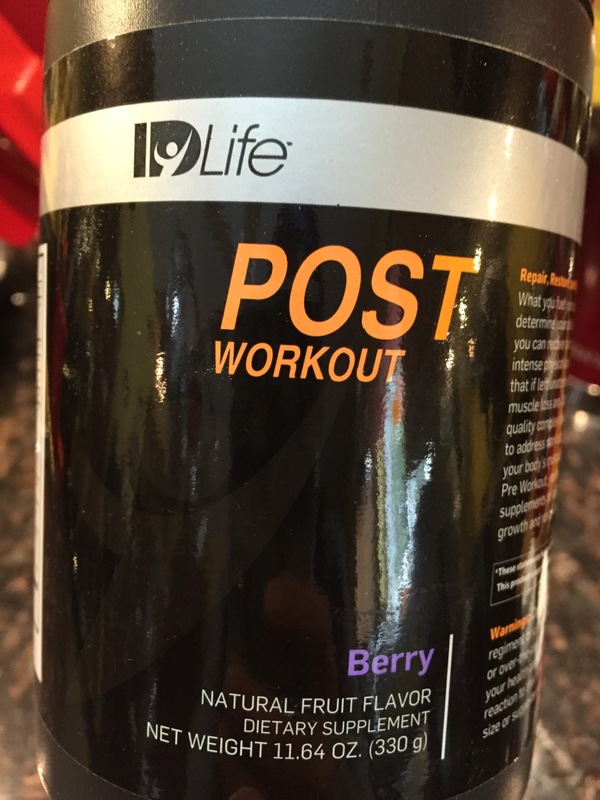 I drink the Post Workout after any intense workout to help with muscle and energy recovery. Just mix with water in my Blender Bottle. 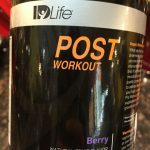 If you exercise, check out the IDLife Performance Line. I can’t say enough about the Post Workout Drink and Hydrate. I’ve never been a fan of Gatorade because of the sugar, but sometimes after an intense workout or a super hot yoga class, I would feel depleted and Gatorade seemed to be all that worked. But I’m thrilled to say that Hydrate and the Post Workout have eliminated my need for Gatorade. The products help with muscle and energy recovery, and since all IDLife products are sugar-free (they use stevia if they are sweetened), I don’t have to worry about ingesting sugar. IDLife has protein shakes, bars, a pre workout drink, an energy drink, all kind of products. If you buy them through my site (as opposed to through a retail store), then you get my 30% discount. Feel free to check them out and see if they might work for you. All IDLife performance products and supplements are gluten-free, casein-free, and soy-free. 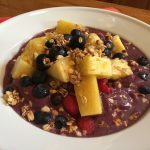 One of my favorite power breakfasts, an acai bowl, made with almond or cashew milk, acai puree, berries, and gluten-free granola. Set up a secure Username and Password so you can come back to your saved assessment at any time (and store any account info if you like). At the end of the assessment, click the Recommendations button and choose your supplements. Set-up auto-monthly delivery to receive the discount and check out. Click Shop to check out any other IDLife Performance products. Receive the 30% discount if you buy through my site. 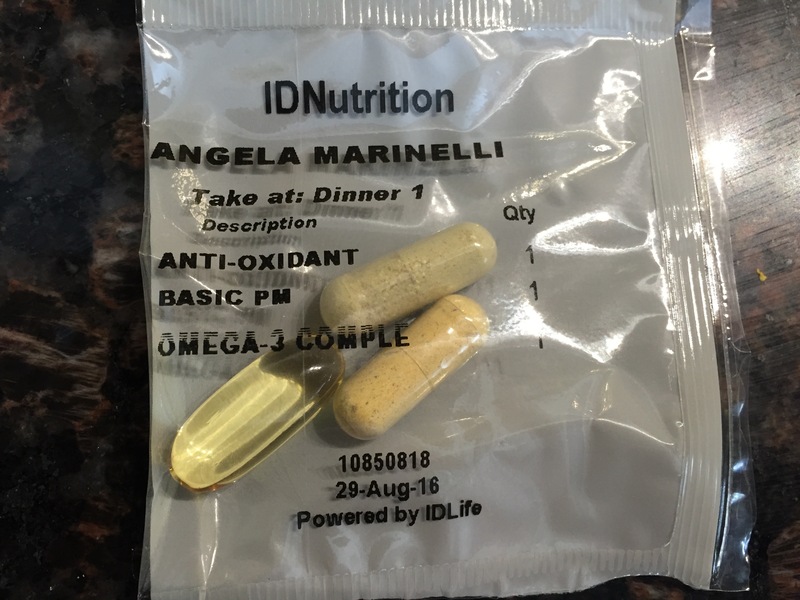 Pay only one shipping charge if you add to your vitamins shipment.